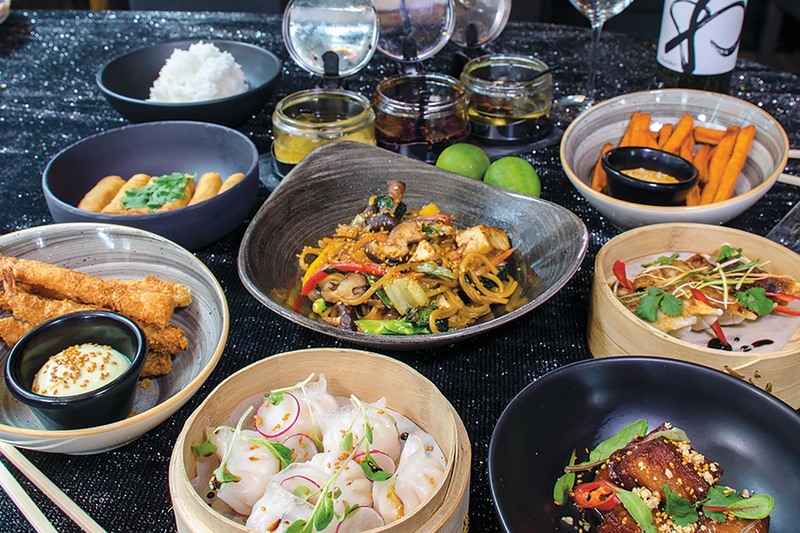 The restaurant Asia offers delicious Asian tastes. Sushi, dim sum & stir fries. 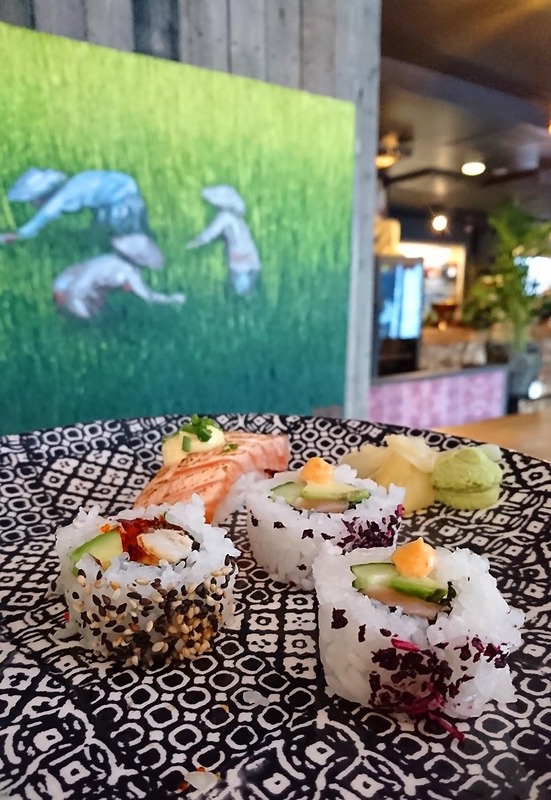 Asian flavours & raw lapland. Cocktails & bar. 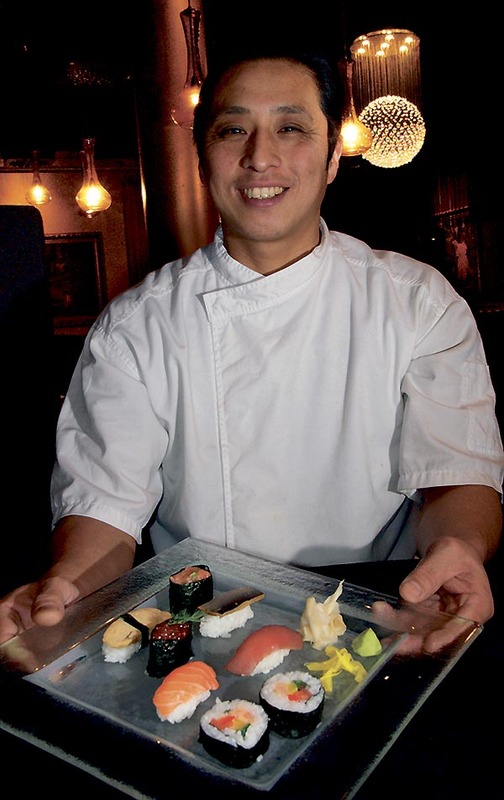 Our Japanese Chef prepares only the best sushisand á la carte. Also take-away. 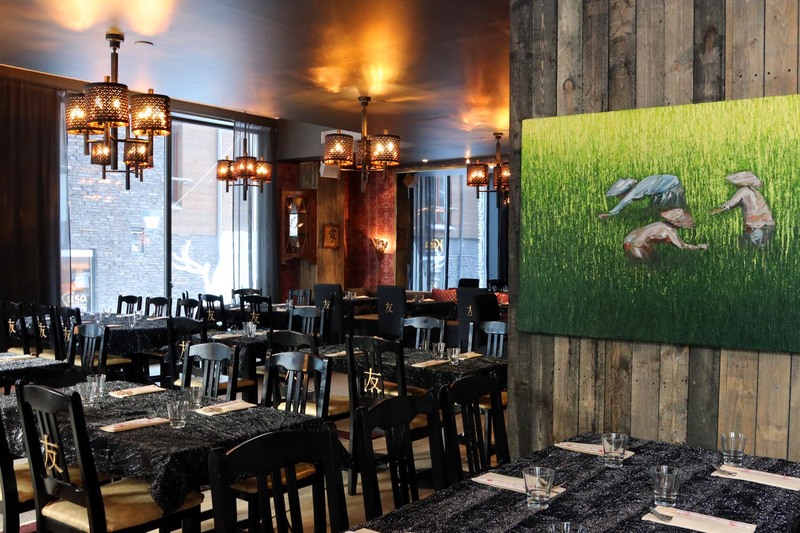 The exotic surroundings and mystical decor contribute to the restaurant’s unique, sensuous atmosphere. 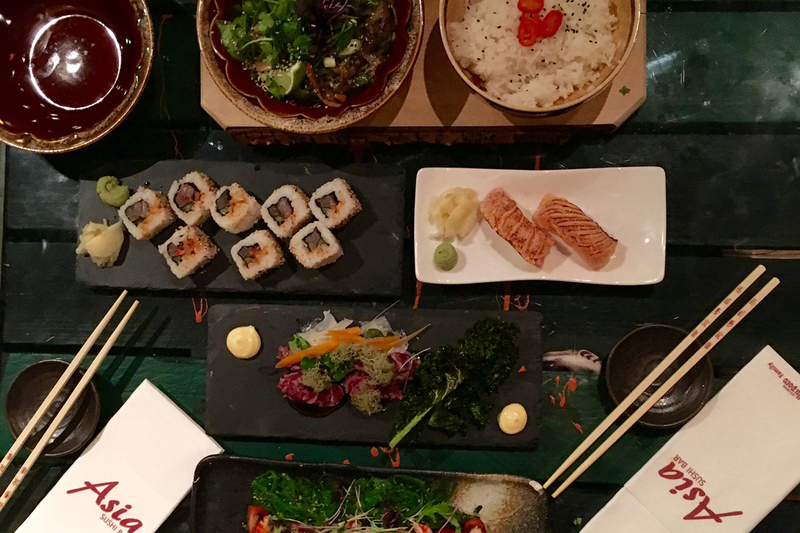 Enjoy some sushi skillfully crafted by Akira Omori or a savoury fondue with an Asian twist. 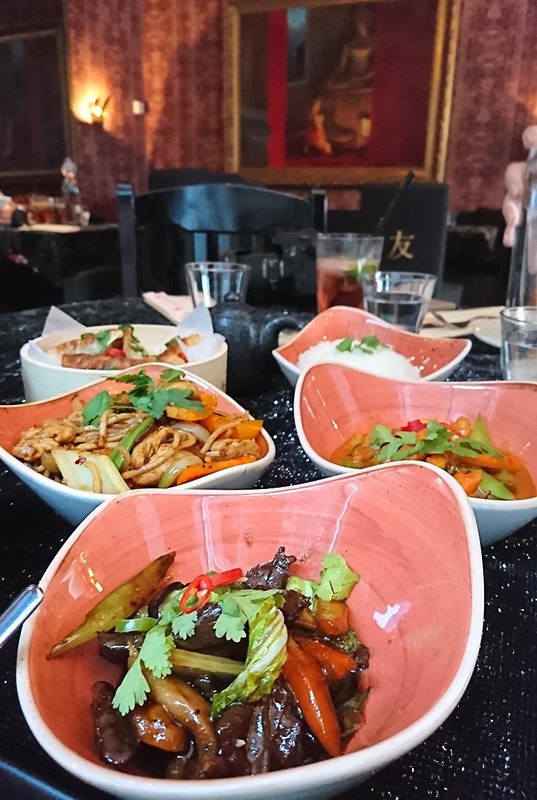 Instead of a traditional fondue, we offer our customers the opportunity to make their fondue a no-holds-barred exploration of a multitude of flavours. 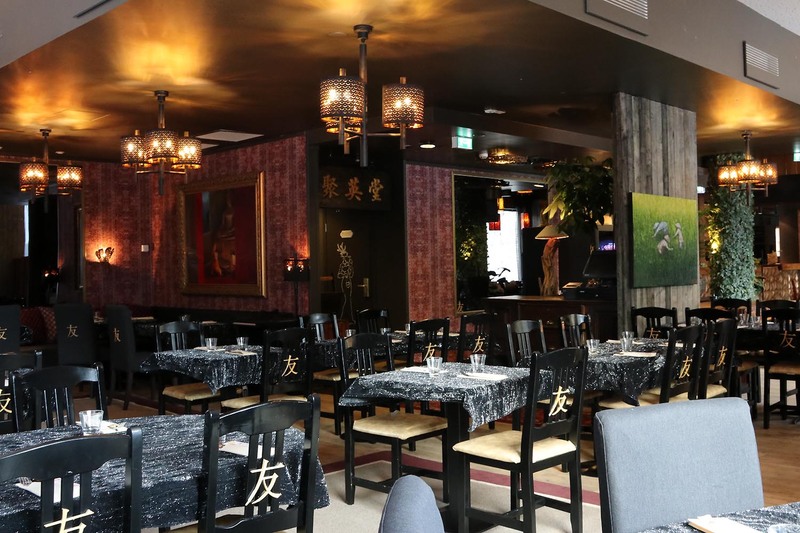 Bring your friends and family and enjoy a night together in the best Asi­an hot-pot tradition. 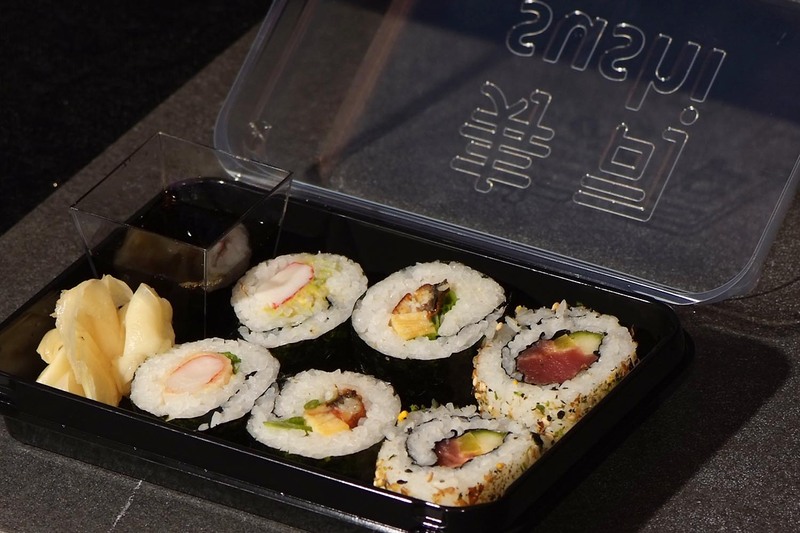 If you wish to only stop by and grab a quick bite, simply select some sushi straight from a glass cabinet or why not surprise your friends at the cabin with some takeaway? We are also open during lunch hours. 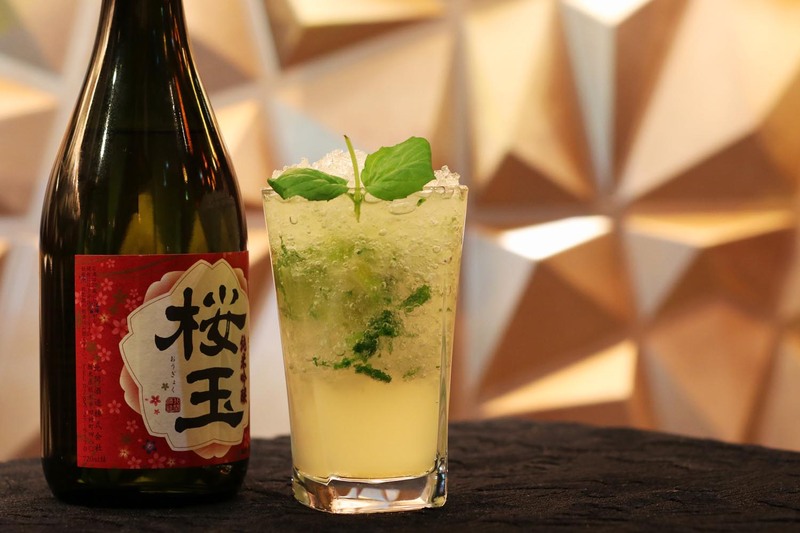 At Levin Tori square, in Restaurant Asia Brasserie, you are just a step away from another world. 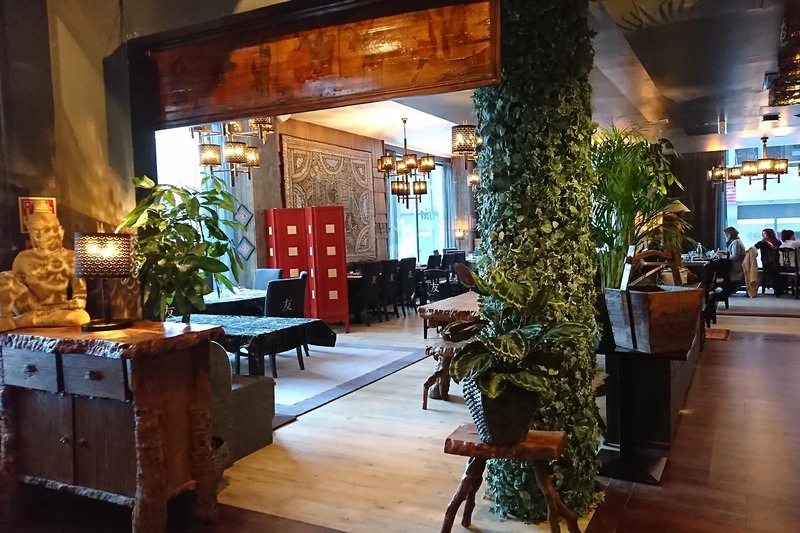 With atmospheric interior, fabulous light fittings and delicious colours, Asia Brasserie is the place to savour all the richness and warmth of Asian atmosphere. Ramen is a Japanese aromatic noodle soup. Our ramen is made with pork leg, vegetables, herbs, shoots, wheat noodles, egg and aromatic homemade broth. Sales Office is open Monday - Friday from 9 am - 4.30 pm. Tel. +358 16 6510 500 or +358 16 6510 600 Please note: the table reservation is valid only after our sales service confirms your table reservation! Kindly note that your table reservation will only be valid after you have received a confirmation from the sales department! Table reservations cover the number of people specified at the time of booking. Changes for number of people can be made up to two (2) weeks before the reservation. Changes of +/- 20% can be made one (1) week before the reservation and changes of no more than +/-10% can be made up to two (2) days before the reservation.